The Supreme Court has directed the state governments to frame appropriate rules in exercise of the rule-making power under Section 30 of the Consumer Protection Act, 1986 in accordance with the Final Draft Model Rules submitted by the Union of India. 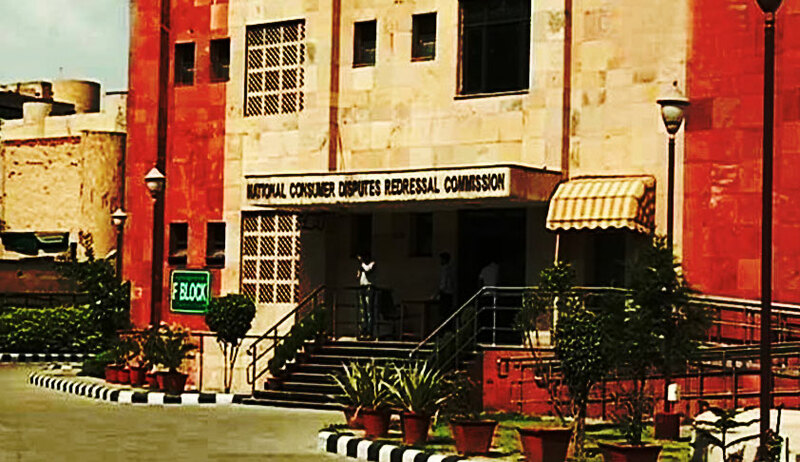 Requirement of the NCDRC for sanctioning additional posts in the right perspective so that the efficacy of its work is enhanced. Request for the allotment of additional space to the extent of 37,249 sqft of the NCDRC in the right perspective and to make additional space available. To file status report in the matter of salaries, honorarium and other allowances of the president and members of the NCDRC. Justice Indu Malhotra also took note of the fact that, out of 204 additional posts required to be created according to the norms recommended by the Staff Inspection Unit, 51 posts have been created, leaving a balance of 153 posts. The matter has been now posted to 28th August 2018. The court was considering a writ petition which highlighted paucity of infrastructure in the consumer fora all over the country. In January 2016, it had constituted a three-member committee presided over by Justice Arijit Pasayat to examine these issues. On 4th March, 2017, the three-member committee submitted a detailed report to the court. Pursuant to its directions, the Union of India had placed before the court the draft rules and had made a suggestion that these rules be adopted by the state governments.